Used since ancient times, candles are a natural way to connect with the Divine. The flame with its fire element represents life energy and light, and is often associated with the light of Christ. Candles represent faith and hope. They add a warmth and sense of welcome and serenity to a home. Lighting a candle is a highly spiritual, symbolic act opening up an etheric gateway and acting as a portal to the celestial realms. Through its fiery essence, it breaks the veil between the physical world and higher dimensional realities, and forms a bridge between ones own spirit and Greater Spirit. 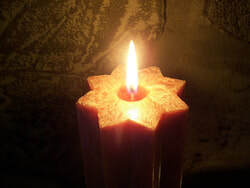 As a profound symbol of illumination, the candle can be used for holy reverie, or a more specific spiritual intention. In this way it is a well-used sacred tool for worship and ceremony, as well as magic and manifestation. It is a way in which to connect with a higher consciousness, and that of your own. It enters you into a space of returning to where you are from and recognizing that you are in fact a spiritual entity encompassing a human body. It has the power to raise and heighten your spiritual awareness. 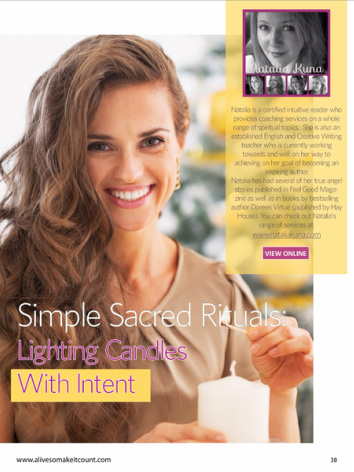 The angels have said that you can experience a deeper spirituality by setting up a sacred space and using candles as a centre-point for focus and connection. TIP: Before you commence, sit in stillness, and quietly meditate or breathe with mindfulness. This places you in a quiet, contemplative, receptive and open state; and also allows you to form a psychic bridge and link between you and your candle. It is a call to Spirit. one, though any colour and size is okay), with the intention of connecting with your 'inner spirit' as well as the 'angelic realm'. 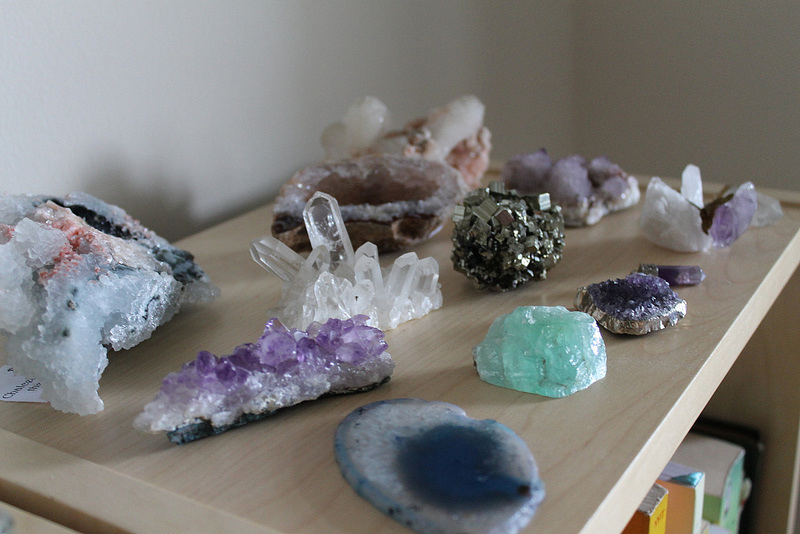 They say you can place crystals around or in front of the candle such as clear quartz, selenite, angelite, celestite, amethyst, rose quartz to imbue that sense of spirituality and connection with the celestial realms, and to (re)connect you back to your own inner spirit and intuition. You can also place anything that reminds you of angels, such as statues, cards and feathers. 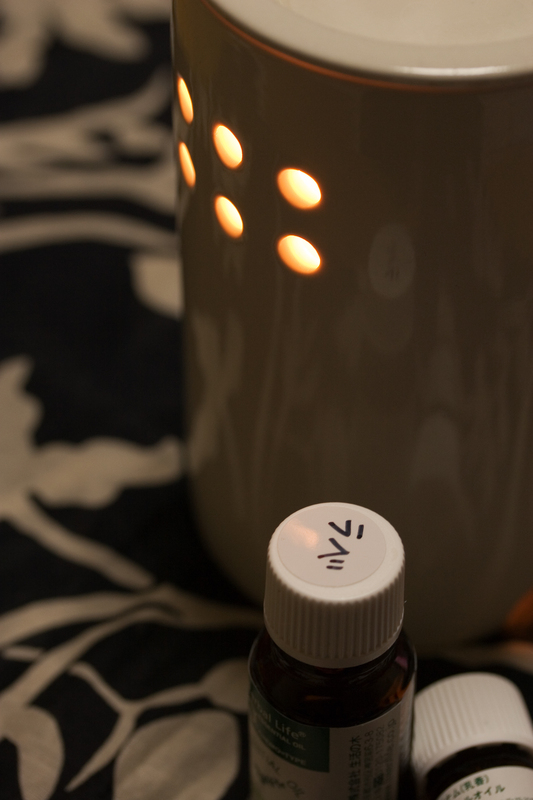 You can use essential oils with your candle to add more potency and vibration. 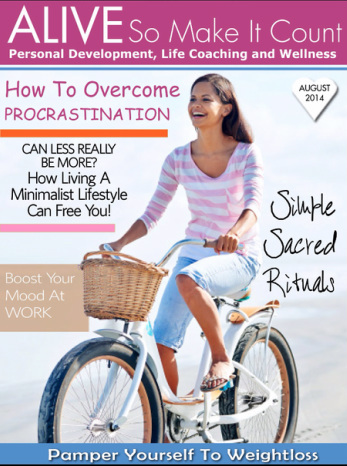 Read more about how to set up a sacred space and what objects to use, here. 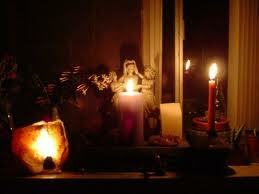 After you light your candle and set your intentions, you can also say some prayers, affirmations, and meditate. Tuning in to your own intuition will allow you to find clarity, inspiration and purpose, as well as receive guidance as to which steps to take. Listen to the quiet whispers and nudges over the next while, and pay attention to signs. The angels say that you can use this space to write notes, keep a journal, record / write in some way. 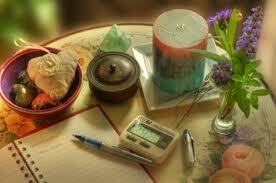 You can also write a letter to God, the angels or your Higher Self as part of this private, sacred candle ceremony. It is all about intention and ritual, and can be simple or elaborate, short or long you like. You can do or repeat this activity on the new moon, as the energies are all about birthing the new at that time. 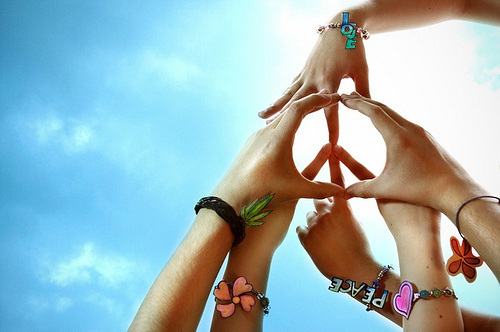 · To connect with loved ones in spirit. 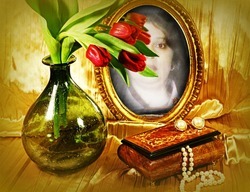 You can place a picture frame or beloved object of a deceased relative or friend on your sacred space near the candle. · To connect with your ancestors. 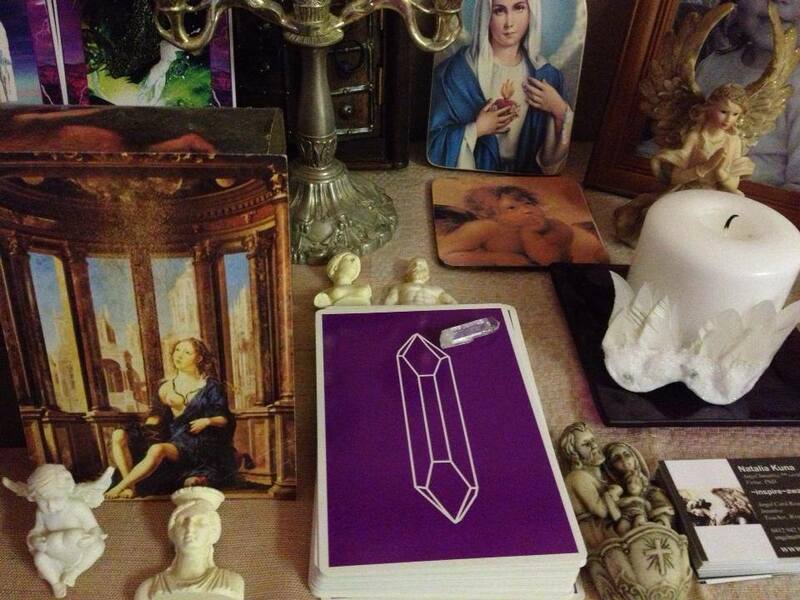 You can also use sacred objects and images. 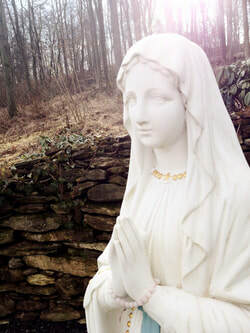 · To invoke any high spiritual being you like, such as Mother Mary, a Goddess such as Kwan Yin or Aphrodite, or an Ascended Master such as Jesus or Kuthumi, or an Archangel such as Jophiel.